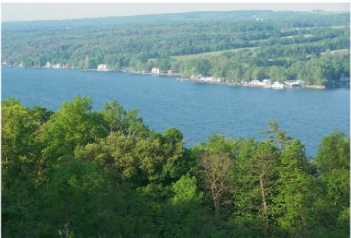 To protect and improve the purity of waters in the Keuka Lake Watershed by planning for uniform regulation of wastewater management regulations and pursue appropriate action to resolve other potential threats to Keuka Lake. Copyright © 2009 Keuka Watershed Improvement Cooperative. Don Radigan All Rights Reserved.